If you have any questions that aren’t listed here, please feel free to shoot us a message! We’d be more than happy to assist you! Where are you based? And are you willing to travel? Maggie and I currently live in Davis, CA (about 20 minutes away from Sacramento). We love to travel and experience different places! Whether it’s in Hawaii, Yosemite, or someone’s backyard, we’ll meet where you are and adventure with you. What do you require for travel? If your location is within 100 miles of Davis, we’ll actually drop any travel fees. For destinations more than 100 miles away, all we require is our travel expense (plane tickets or minimum gas fare) and 2 nights accommodations paid. There are no additional fees other than the bare minimum. How long does it take for you to edit our photos? It depends on the season, but generally it takes us about 4-5 weeks to edit and deliver your photos. Do we get all the photos? How many photos do we get? We grow through a culling process to make sure you get all the best photos! We curate your photos only so you don’t get ones that are blurry or where you’re blinking. By the end of our curation process, we deliver anywhere from 500 to 1000 edited photos, depending on how many hours you had us cover your wedding. Can we have the un-edited photos? Ah, the age old question! The short answer is: sorry, unfortunately we don’t give out RAW photos. Here is a great article on why most photographers will have to tell you “no” on getting RAW photos. Is there any way you can work around our budget? Happily! We completely understand people have different budgets and we don’t want money to be the thing stopping you from getting the photos you deserve. Just shoot us a message and we’ll do our best to tailor a package that will work for you! Do you offer prints or wedding albums? I do! 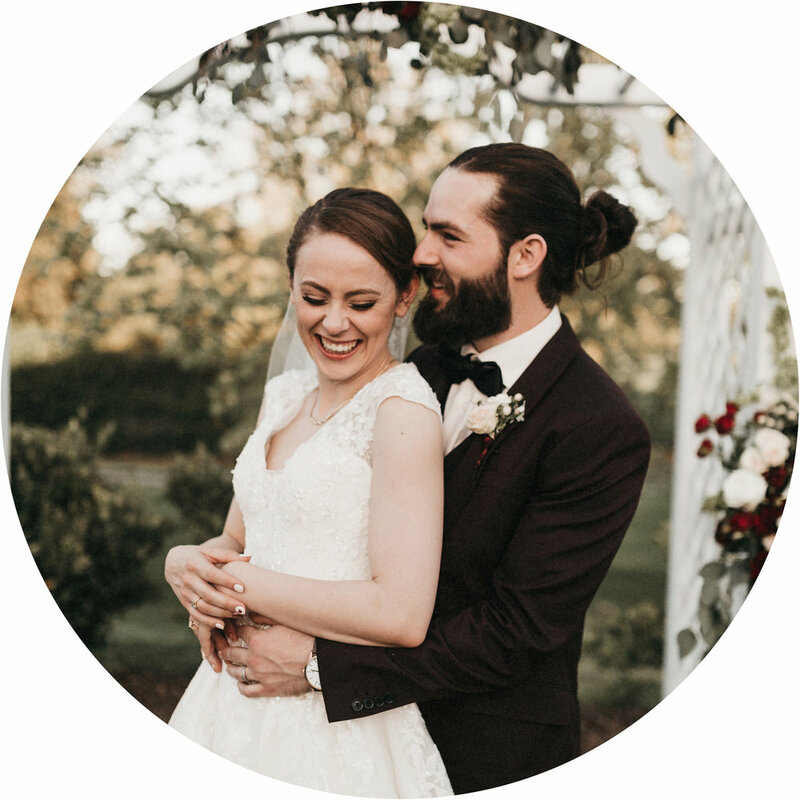 I work with NATIONS PHOTO LAB to create beautiful prints and wedding albums. If prints or wedding albums are something you are interested in, let me know in your email and I’ll include it in your wedding package!